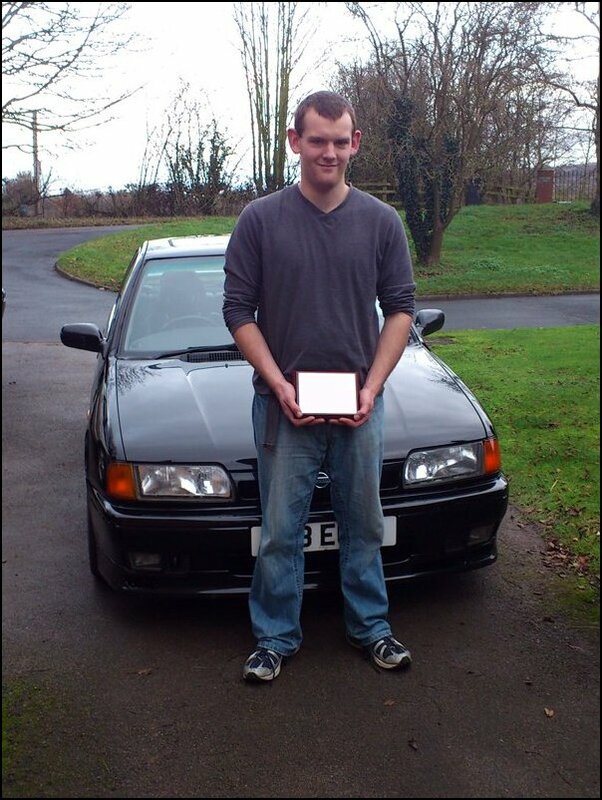 Congratulations on winning January 2012 COTM Ben! A great car to be starting the New Year with! 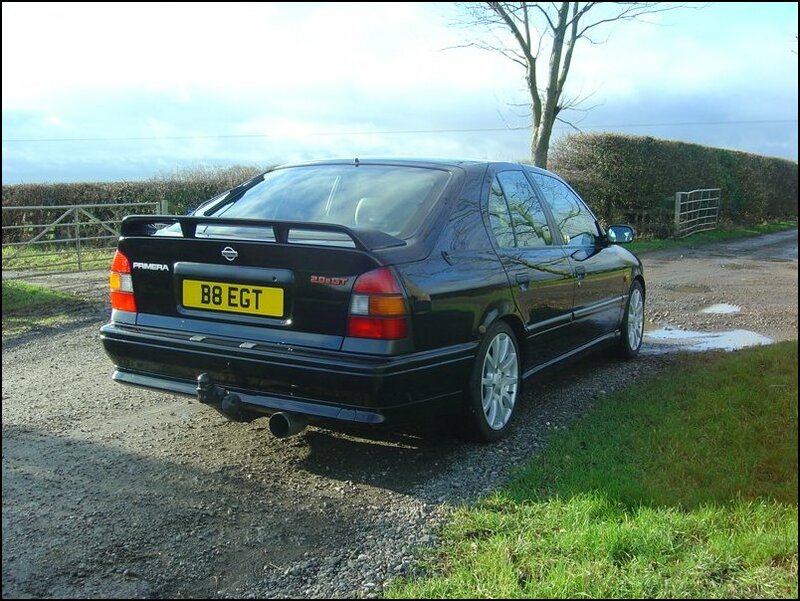 Your Nissan Primera P10 eGT is a credit to you as an owner (and the club) and the pride and passion you have shown to get this one so sorted, is outstanding. How does it feel bagging this exclusive award and the awesome COTM trophy as well? Thanks Shaun, it is great that all my hard work has paid off and been recognised, makes it all worth it. I feel like I have done the car proud by making it into something that has won COTM along with all the others which have won it in the past. It is an award I’m very proud of! I’m 21 and live in the countryside near Cheltenham. I am currently studying Mechanical Engineering at Coventry University in my 3rd year, working towards a Masters Degree. I have a huge passion for cars and I take pride in doing all the work on my car myself, except the welding which I can’t do unfortunately! I’ve worked as a self employed landscape gardener in my village for about 7 years now, which funds all my car projects and general running costs of it. How did you find the NPOC forums and are we any good? 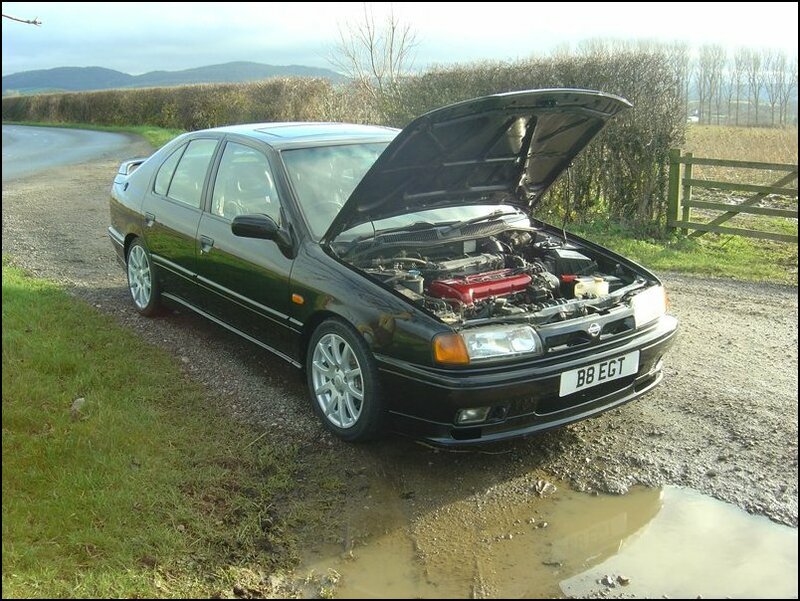 Would you happily recommend the club to other Nissan Primera owners? 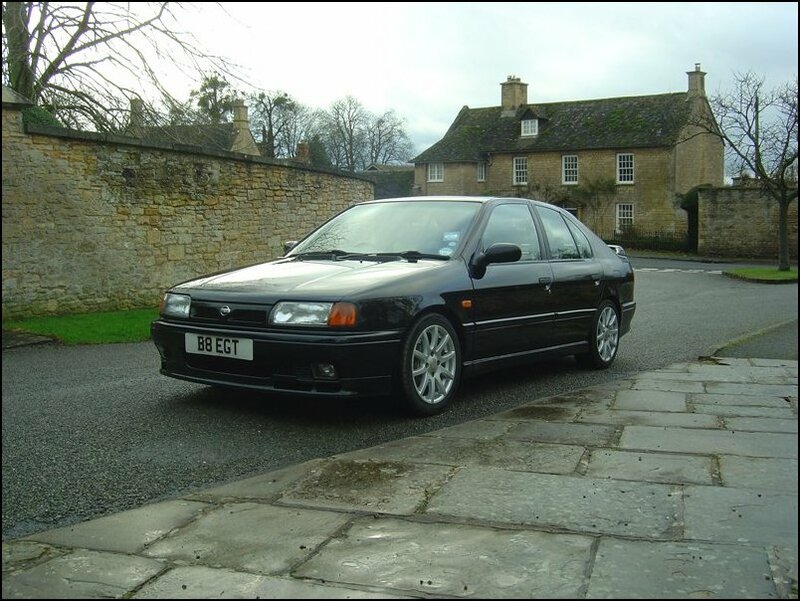 I think the first time I found NPOC was the day I bought the P11 SE 2 years ago this month; I just typed in ‘Primera Owners Club’ I think and it all stemmed from there! The club is great though, some car clubs/forums are pretty much dead but its great how active the members and NPOC are. 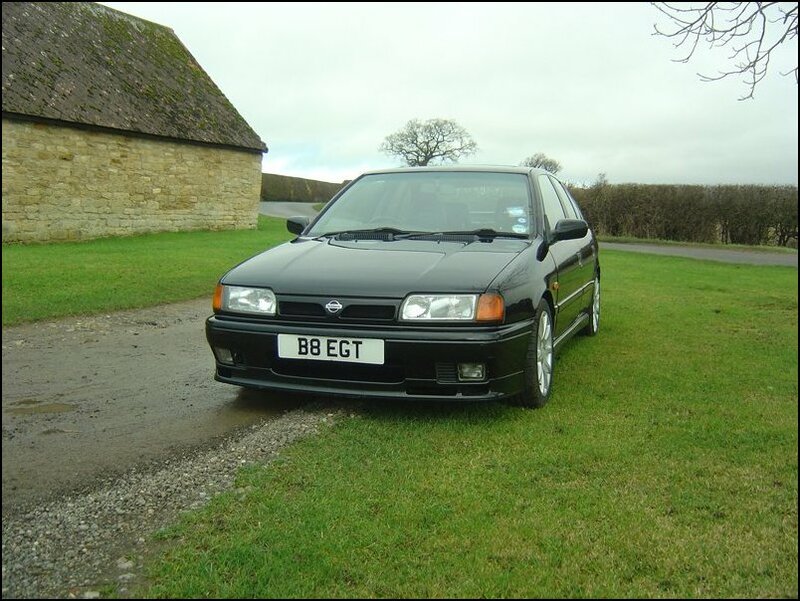 I would definitely recommend it to other Primera owners, I do in fact as it is such a great knowledge base. 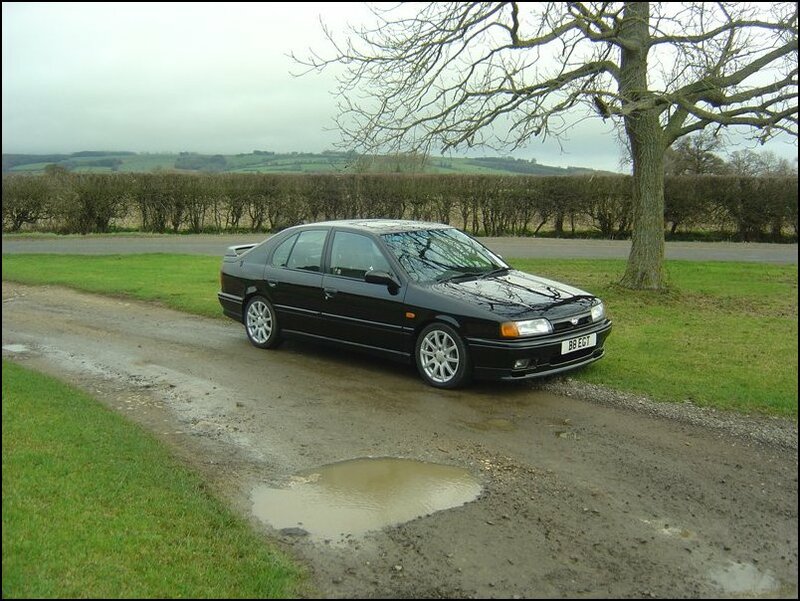 If my memory is still good, you joined us over 2 years ago with a Nissan Primera P11 2.0 SE? Yet today, we are all reading this feature and looking at a scrummy P10 eGT – How did you end up with the eGT? 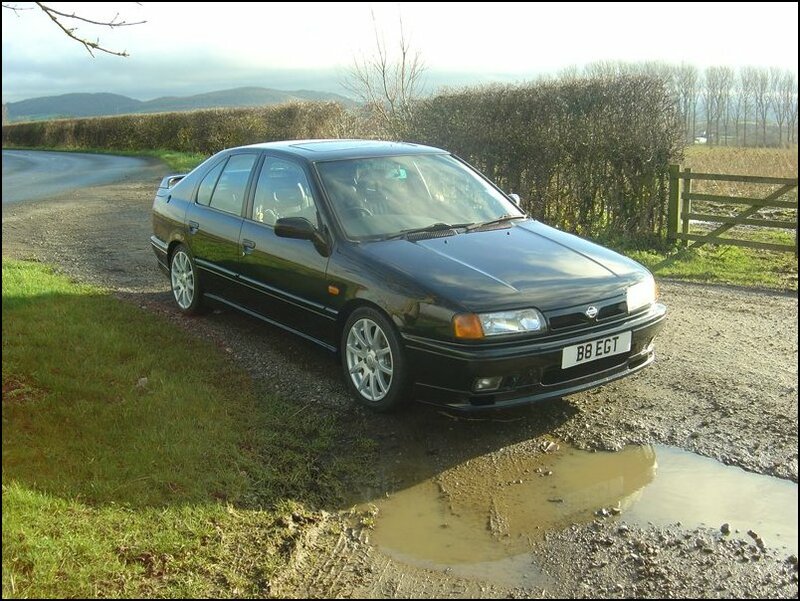 That is correct Shaun, the SE was a bargain just 20 miles from me in Gloucester which I couldn’t pass up, so that was where my Primera ownership began. 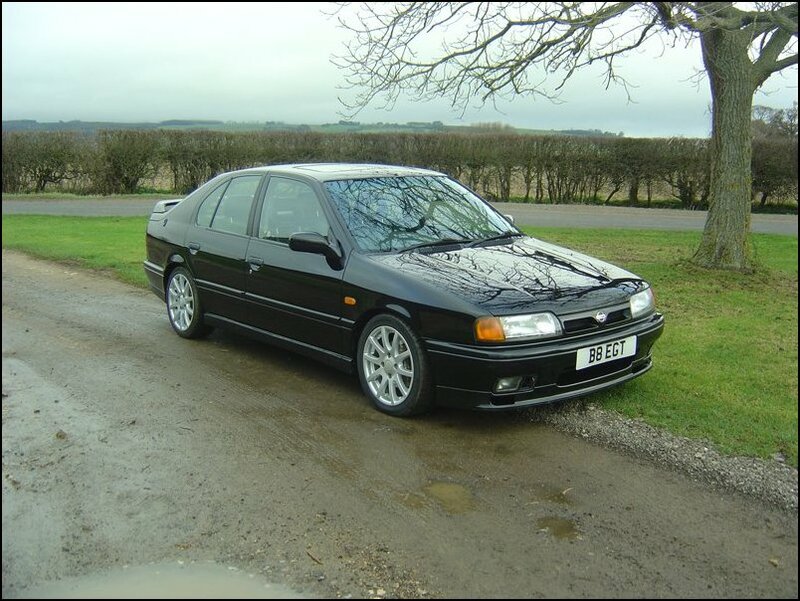 It was a good car really, a big jump from my Astra estate which I had before it. I learned a fair bit from just working on it and getting it up to scratch and servicing etc. 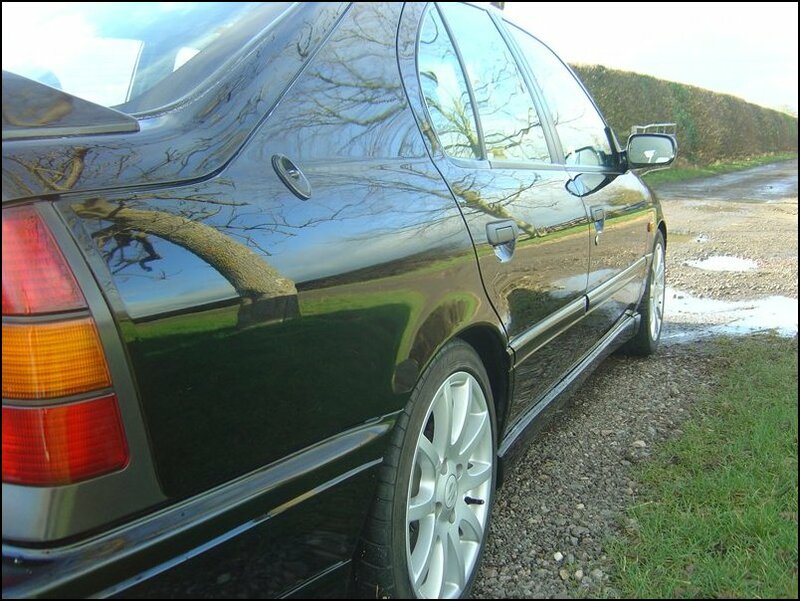 Having had my Dad’s 1994 P10 SLX 2.0 petrol in the family since 1997, I preferred the 10 over the 11. The 10 felt more like a lad’s car than the 11, feeling a bit quicker, louder exhaust note and a bit stiffer set up it felt too. I ended up living on Pistonheads, Auto Trader and eBay hunting eGT’s down until I found mine on eBay with a broken driveshaft. Then much work and money spending followed from that eBay find, which we towed home on a car trailer with our Discovery! 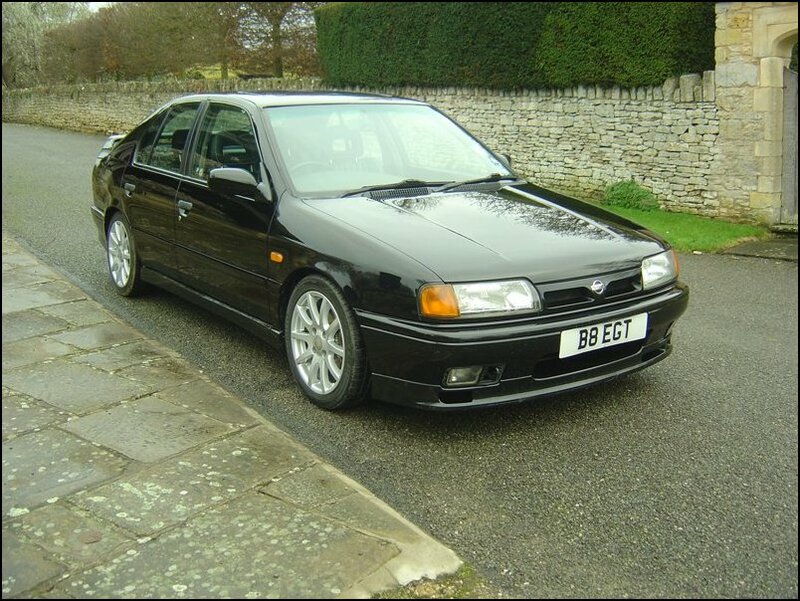 I believe the Nissan Primera brand is well known to you and your family, were you always going to end up with one? 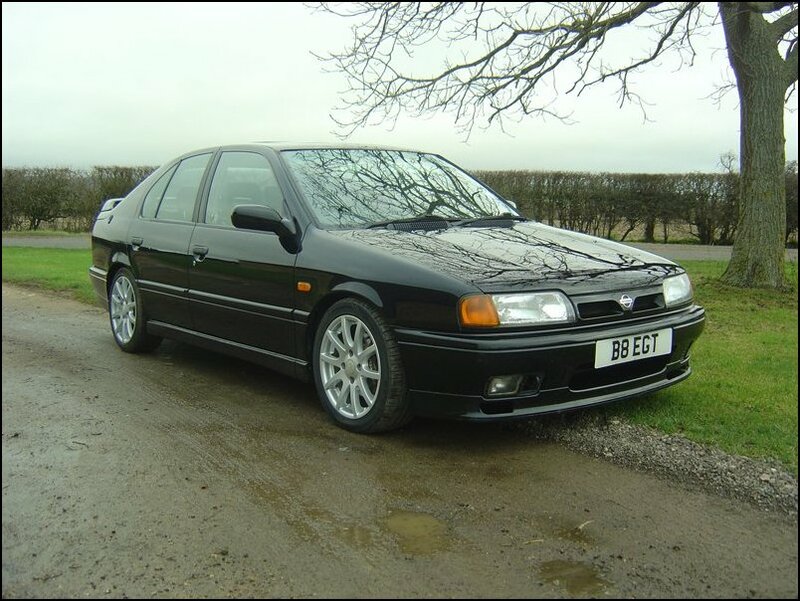 I think I was bound to get one really; Dad had a K reg 2.0 P10 Hatch as a company car from new for about 3 years, which was followed by the aforementioned 2.0 SLX in 1997, I grew up with the blue SLX 10 and always did love the way it drove, the noise and listening to Chris de Burgh cassettes in it back when I was about 8! 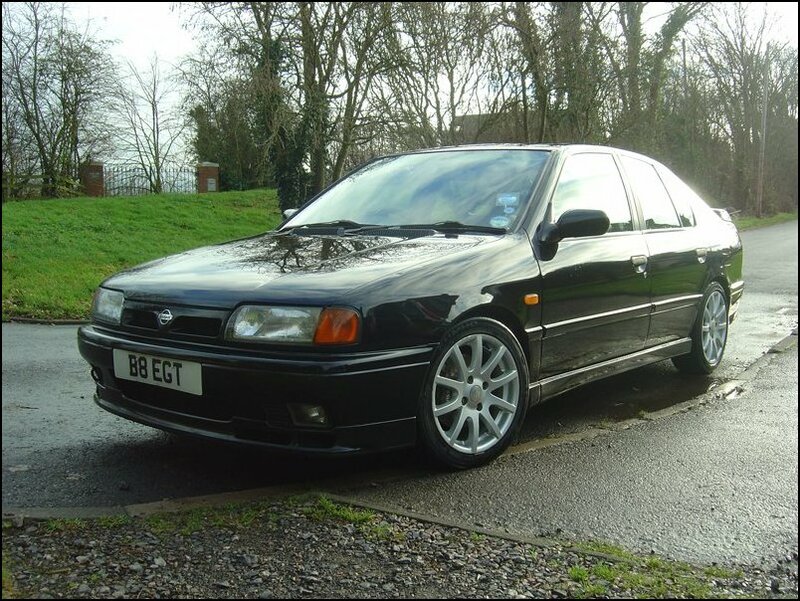 I was just surprised how much fun the Primera’s were considering they aren’t a well renowned hot hatch or super saloon. I wasn’t actually looking for a car when the P11 SE turned up for sale, but decided it was a prime opportunity to get a fun car that I could learn a lot from too! 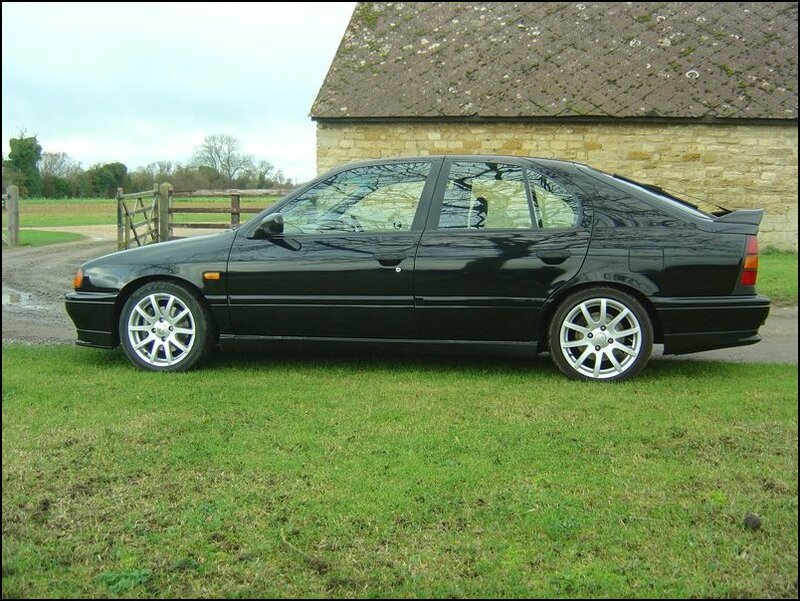 As one of our youngest ever winners of COTM, knowing the rip off car insurance prices in our great country, how comes you’re rocking a Nissan Primera P10 eGT, this can’t be cheap surely? It isn’t that cheap to run but I do quite well with it, I do a lot of work over summer which does pay for everything it needs and all the modifications I can’t help but buy (the modifying game is an addiction, once you begin it just draws you in deeper!). 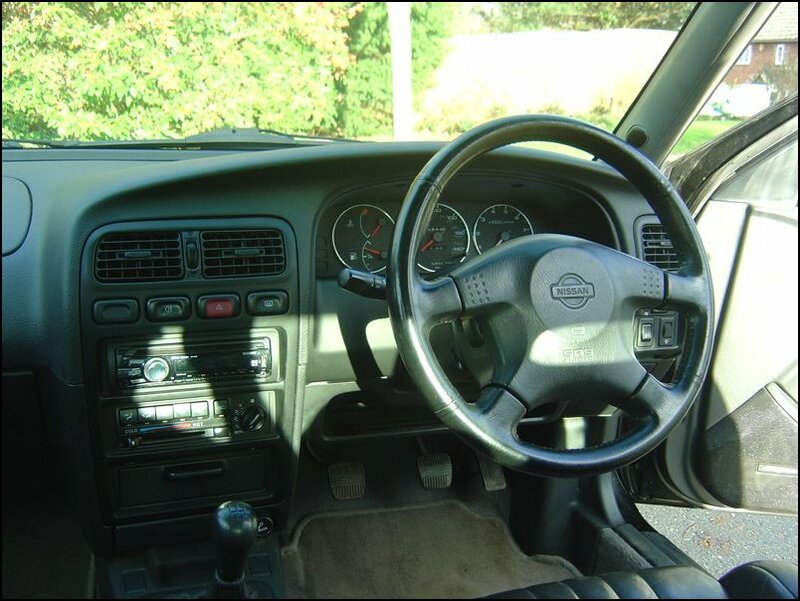 There are a few insurance companies which are quite financially sympathetic to young drivers driving modified cars without many years NCB, which I’m very grateful for. 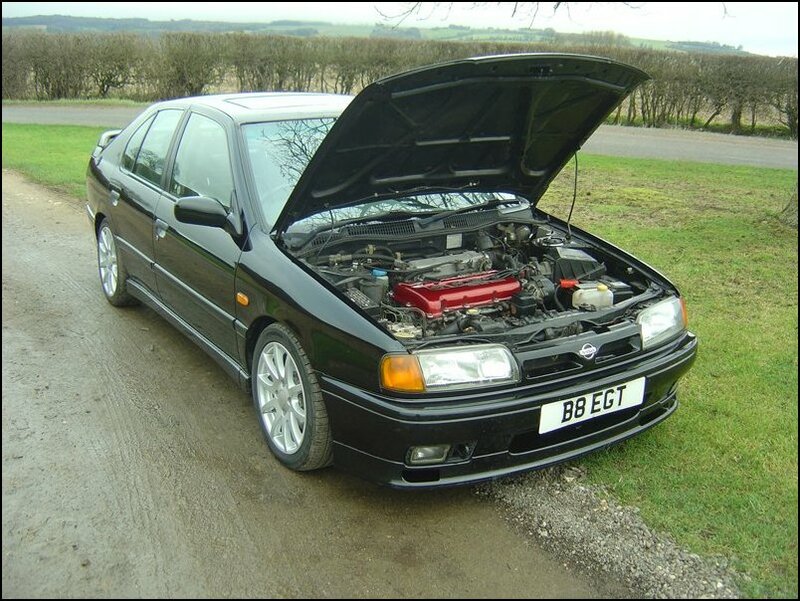 Our full access (paying) members are aware of your Members Garage & Projects topic, covering this car and as your very informative topic is about to hit 100 pages (WOW! ), one question from me… Would you do it all again, if you could rewind the clock? It has been a great project for me, I have learned enormous amounts from having the car (the best lesson being don’t buy a car with a lot of rust! ), I couldn’t have learned as much as I have just by reading books. The only change I would make is to have bought a good shell P10 from the beginning (either of Martin’s eGT’s would have been perfect!). I love the car though now, so I tend to forget the bad times fixing the rust. If I had the opportunity to turn back time 2 years I would still choose a P10 every time (I like being different and don’t want to follow the crowd by just buying a quick Honda!). A lot of the featured work in the above topic, concerns the dreaded tin worm and also “future proofing” to prevent any corrosion. How many hours of your time, do you think you have spent just in these areas alone and have they been worth it? I think it’s probably about 400 hours or so now, I have restored the shell as best as I can, ground back every inch of it and treated it properly. I did it over the last 2 summers and have learned plenty about treating metal/preventing rust and just car structures in general. I like having this knowledge as it does mean I can keep the eGT on the road as long as I like really! It’s definitely been worth it though, I love how I’ve turned the car from a standard eGT into what it is now and how it can so easily make me smile! Were you adamant you had to have the P10 completely solid before moving on with any modifications, or was it just a case of once you found the first bit of rust, you went on a mission and this was your primary attention? I started on the rust with the door shuts and made a hole in each side of those, I had seen how badly my Dad’s 10 had gone and decided I would get those areas fixed. Then I tried some undersealing out, saw a few proper underseal projects on the web and decided I wanted to make my car as close to new as I could get it structurally. 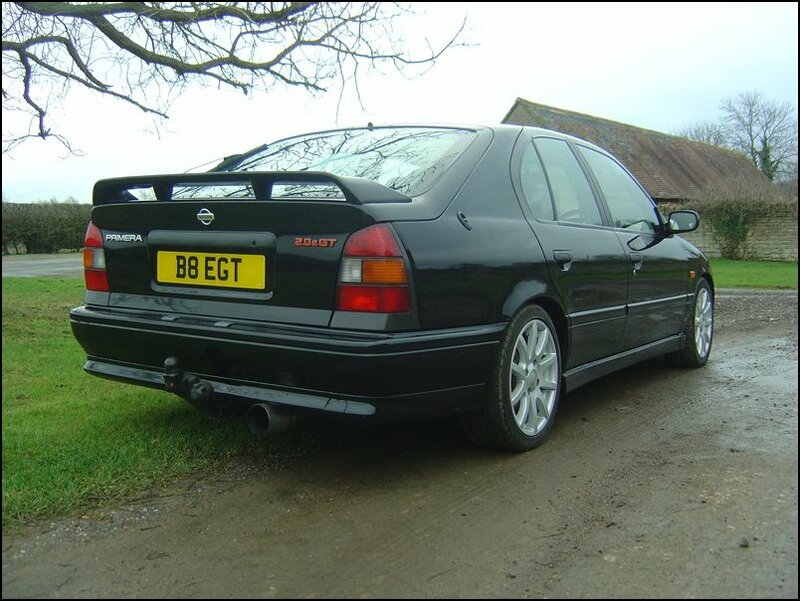 I did want to get the shell solid before I really got into the mods though, it would have been no use having an exhaust or cams in the car if it failed MOT’s each year on rust and I didn’t have the money to fix it! I have gone mad with the undersealing but I am really pleased with how well sorted it is now. In progress : Complete polybush upgrade! The S4 cams are pretty awesome, but then the gearbox made such a big difference over the standard eGT box, it would have to be both really! It would have to be spent on more bits to progress the turbo conversion! 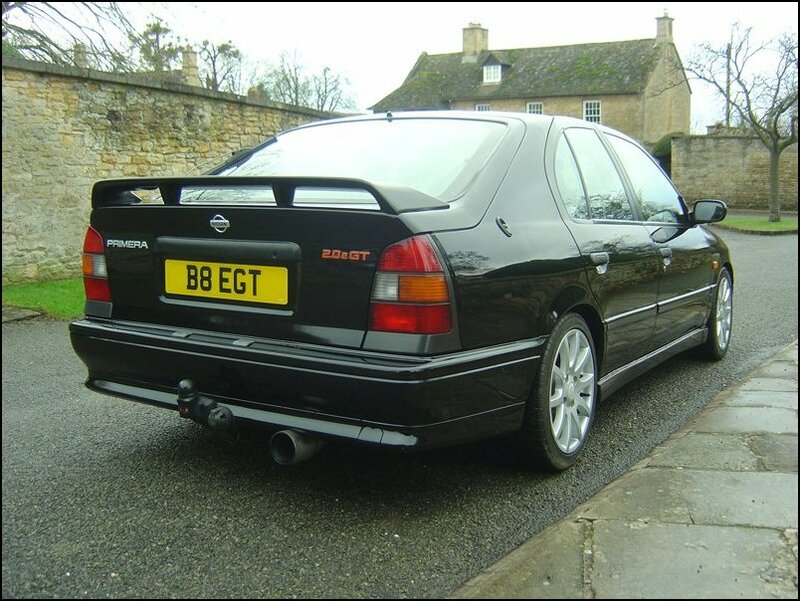 If money was no object and you could do anything you wanted to your Nissan Primera, what would you do? 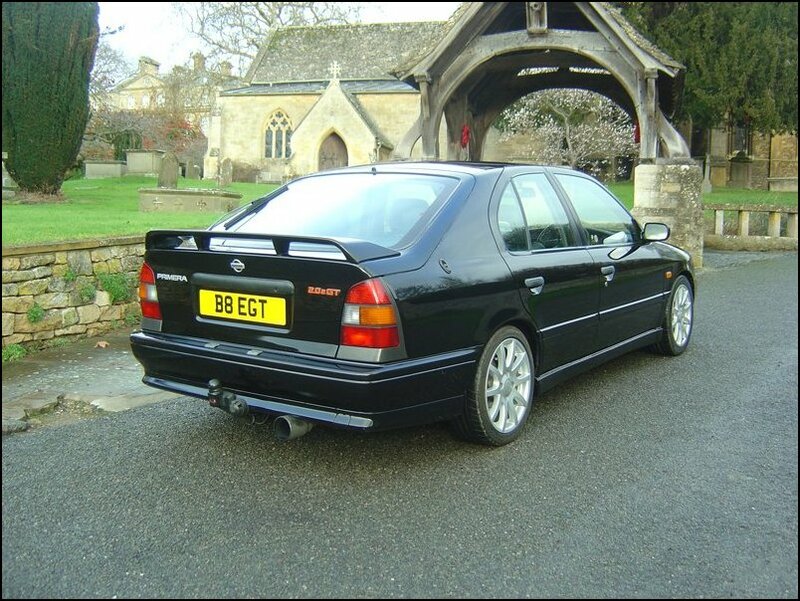 I would make it a proper turbo beast I think, a fully built DE+T engine, running a big Garrett turbo. Whilst keeping it looking like it does now, so people get a bit of a shock! 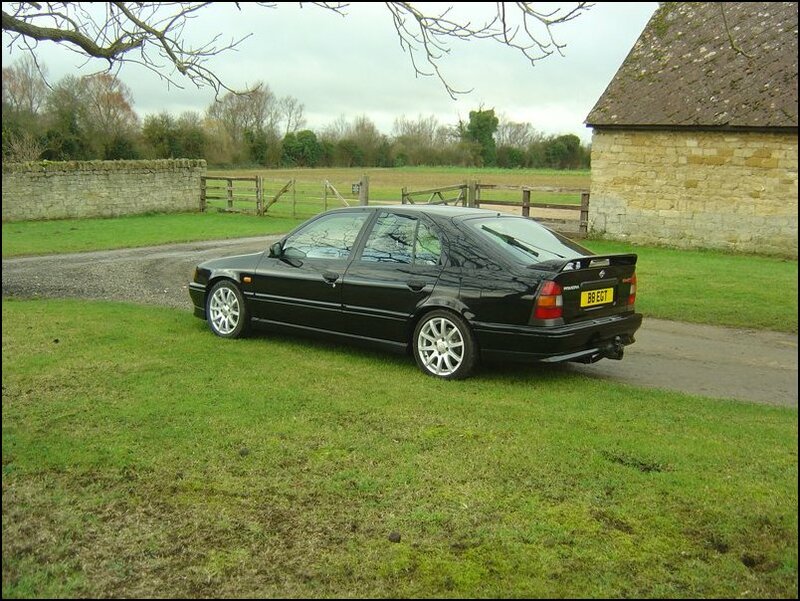 I’d make it a hatchback replica of O’dor’s P10 tourer with some Team Dynamics Pro Race 3’s too. You’ve done a lot of the work on this car, on your driveway and by yourself (respect for that! ), is there anything you wouldn’t take on and out of 1 – 5, what rated spanner monkey do you consider yourself to be? The only thing I wouldn’t take on is the welding, I’ve never used a welder yet but I’m sure I will learn at some point. I would say 4 I think, as I haven’t built an engine yet, if you can build an engine then you can turn your hand to anything mechanical on a car really in my opinion. There is very little I haven’t done though on the eGT! To most people on the street this P10 eGT will appear to be “standard” looking, is this how you roll, or is there secretly a cosmetically minded psycho inside of you, waiting to break out? 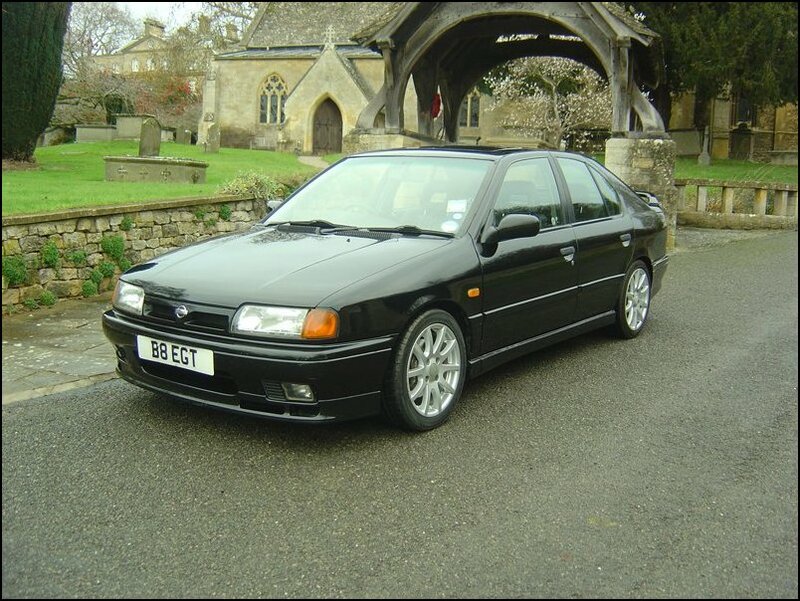 I’m a big fan of the standard / OEM+ look of it yeah, much prefer this to an obviously modified car. 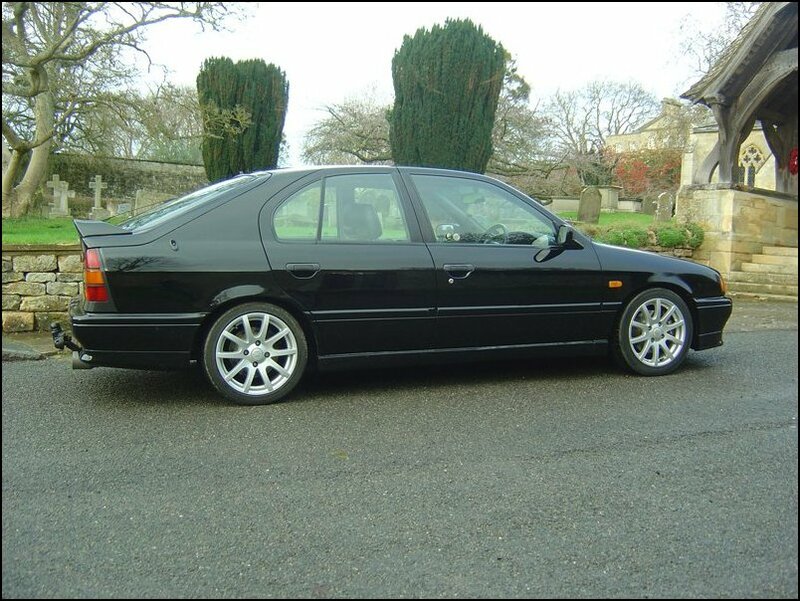 Even to people who know Primeras it only looks slightly lowered with some bigger wheels on it. 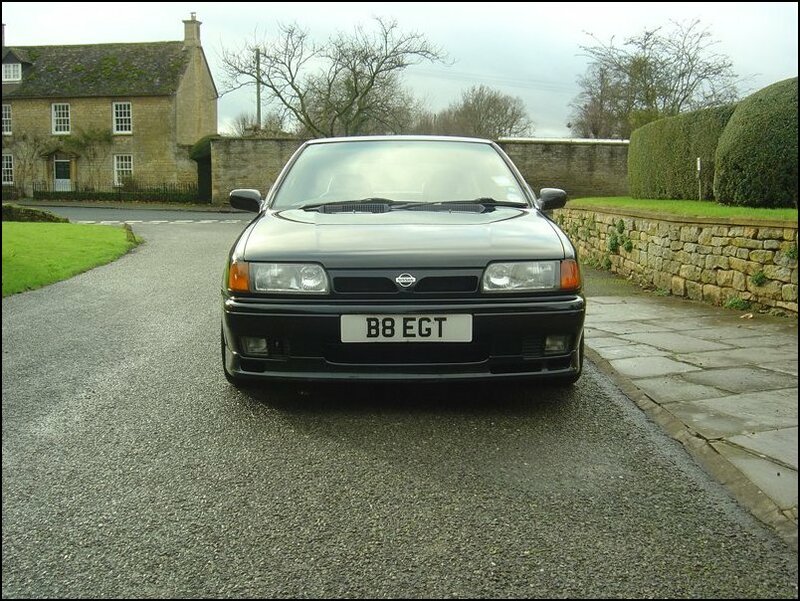 The eGT’s bodykit looks great as standard really and the only mod that I thought looked good to change from standard was my front grille and the tango indicators. This is how I modify a car though, I’m so specific about everything on the car really, so everything I do to it I’ve normally photoshopped on before to see what I think. 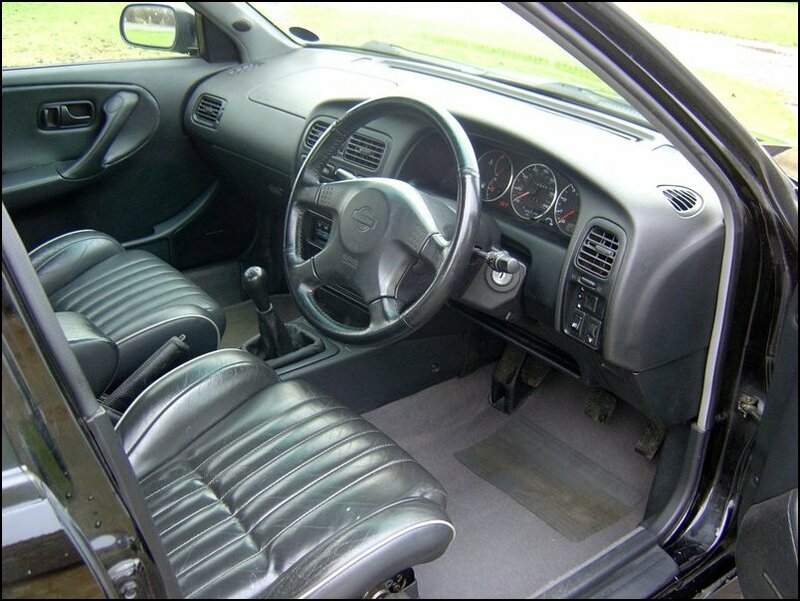 Being so young, is this car a keeper for you (given all the time and effort) or is it a stop gap until you leave university and start earning huge wads of cash? I’m definitely keeping this car, the only reason it will go is if it gets crashed into and written off. I love it and have put so much time into it, I’ve taken apart nearly everything on the car and have pretty much rebuilt it. 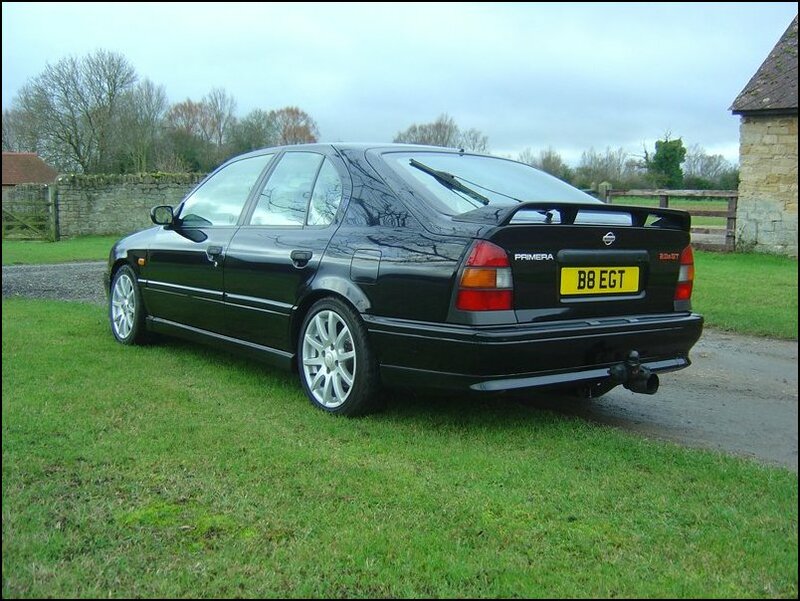 The way it performs, its usability and reliability are great, I could go have a lot of fun with it on track (which I’m hoping to at Japfest) and go towing a trailer with it the next day and it would excel at doing both! I’ve not got any plans to get another car anytime soon; I’m just going to keep this going and spend more money making it faster over the years! 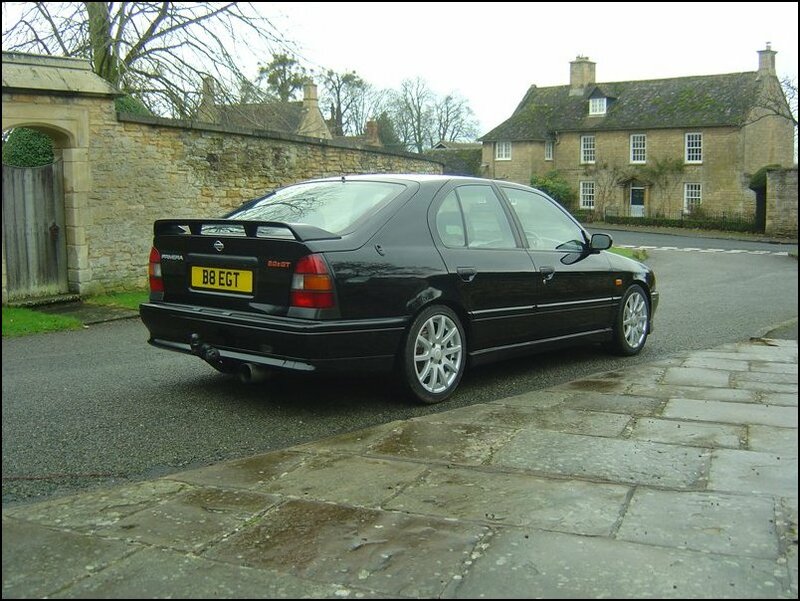 It’s great having a rare car, and I’m well keen on the BTCC too so I like having a road car version of the Primera tourers, especially being the same colour as the Janspeed ones too. Tell us your favourite NPOC car? – There are so many I like! “Sprint”s eGT is probably my fave, “twelve”s P11 is epic though, such a different beast to a standard P11. “Torby”s P11 is stunning too! I do appreciate you’re busy completing your studies and this does prevent you from driving around the country attending all our Club Meets but we’ve seen you at JAE 2010 & 2011 as a day visitor, do you have a tent phobia or something LOL? It’s the exposure to your cooking Shaun haha! Nah I should be at JAE for the whole weekend next year, I’m just often working on weekends and helping out at home with our horses, so I’ve only been over for the Saturday the last two years. Will we see more of you at the Club Meets once Uni is done and dusted? I think so yeah, the Japfests and JAE are great ones to go to but it’s the fuel that stops me with the other meets. I don’t earn a massive amount at the moment so I just make it to the big meets, I wanted to go to ACE this year but had a big coursework hand in a couple of days after. The fuel cost won’t be such a worry once I’ve got a full time job after Uni, but it will probably be £2.00 a litre by then! 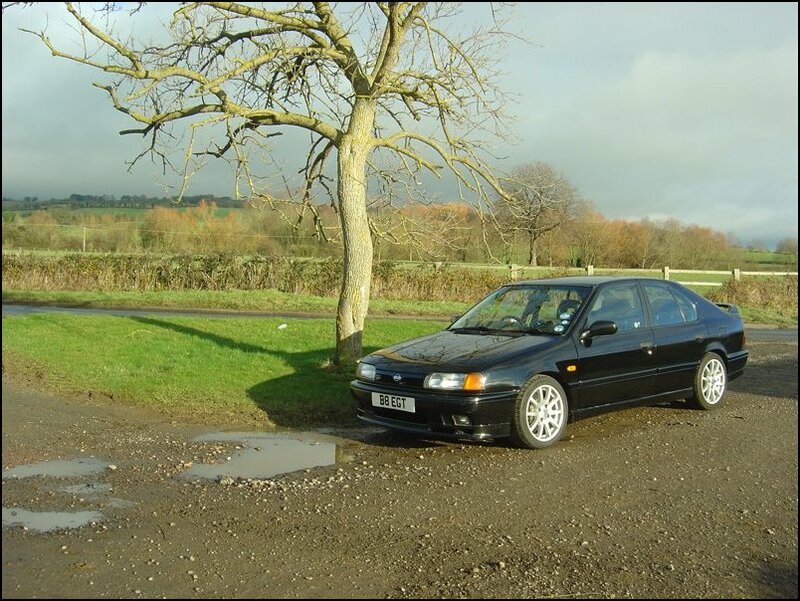 I won’t be going anywhere, I like giving people advice where I can and just keeping in touch with everyone on NPOC and seeing what different stuff people are doing on their Primera’s around the UK and the world. I’ve had a lot of help advice from the club and I owe it to NPOC to try and put something back into the club if I can. 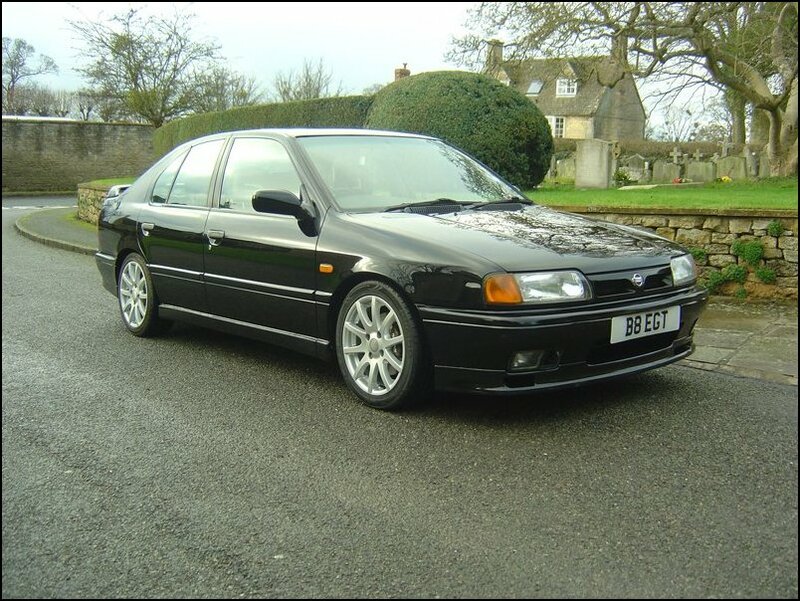 The Primera should come back but I don’t think Nissan really have any interest in that share of the market any more. 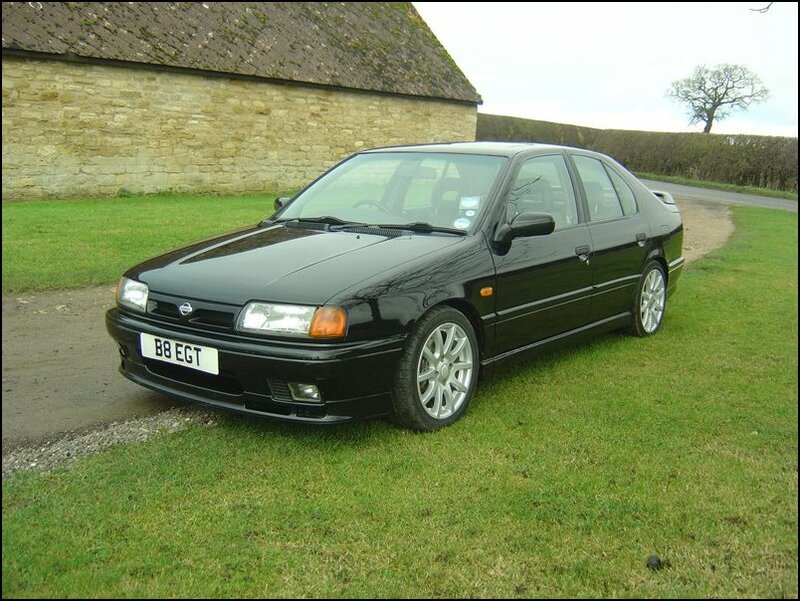 The Primera is so great to drive, it just offers so much for the money and I don’t suppose the Mondeo’s, Cavaliers, Laguna’s really offered much comparison in the P10’s day. It would be interesting to see what a P13 would look like though, given today’s fashion of cars it would most likely be pretty heavy and running a turbo diesel engine, it just wouldn’t be anything like the P10s and P11s though, so in a way I think the Primeras are best left in the past, as the safety requirements and economic climate of the 90’s is what made them into what they are, I think! 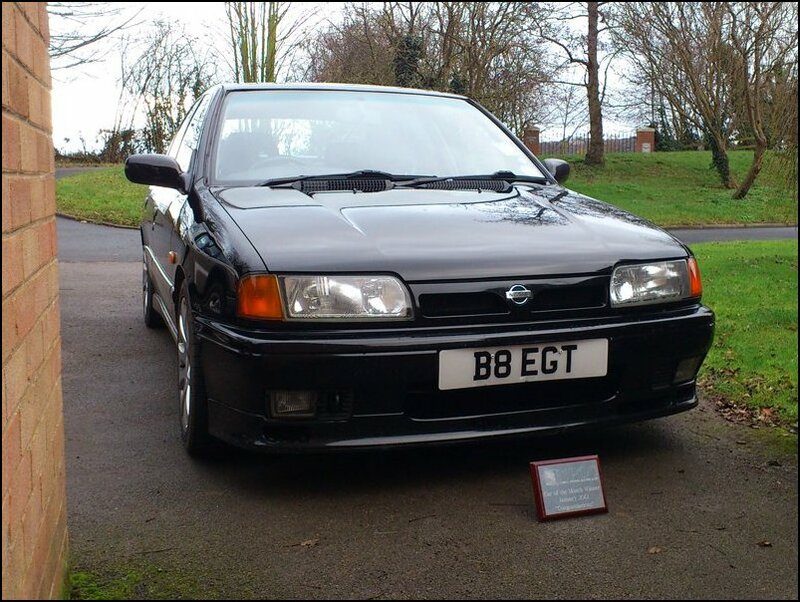 We have a fair bit of friendly banter between the P10 & P11 owners on here, yet it has been noticed that your eGT is sporting some P11 gear on it – Do you sleep OK at night, or is this a fair balance of using the best bits of both models, to make a better Nissan Primera? I like mixing it up a bit as the P11 stuff on the car has really improved it, I love the GTLE seats and the gearbox is great. The parts I’ve put on the car have just made it a better P10 so I don’t mind if they did come from the dark side! They didn’t think too much to being fitted on a P10 at first but they’ve realised what they were missing all their lives now! 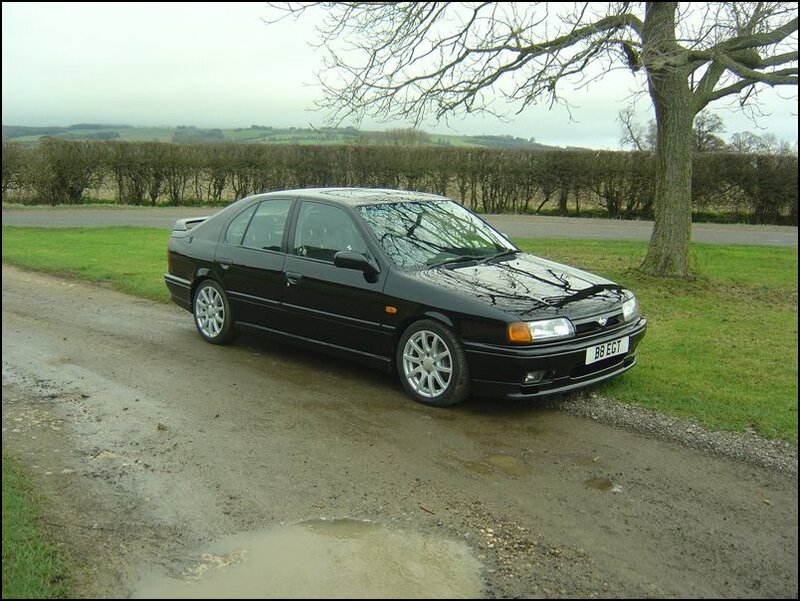 My car has had a mix of P11 and N15 parts on it for some time, it’s a bit of a parts whore! Final question from me and you were never going to escape this one! Are you secretly Wayne Rooney’s brother? Haha, I would have his money too if I had a quid for every time someone’s mentioned my likeness to Wayne Rooney to me! It is funny how I do look like him though, neither of my parents look nothing like Rooney yet I am a spitting image of him! 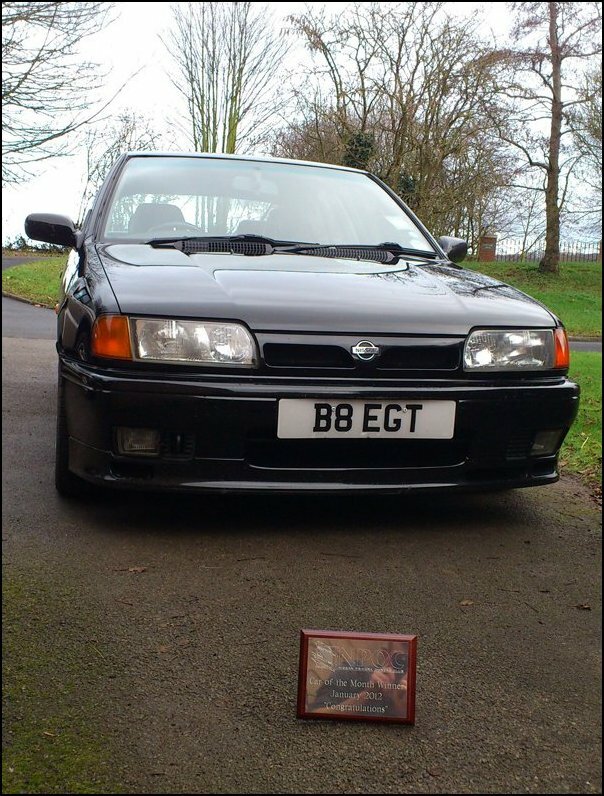 Many thanks for telling us all about yourself and your Nissan Primera P10 eGT Ben, you have a cracking car! Congratulations once again for winning Car Of The Month for January 2012! Please end this feature, in your own words and feel free to thank anyone who’s made this one possible. I just want to thank all the people who have commented on my thread, and who spoke to me in person at JAE this year about the car as it is nice to have people say they like what I have done with it. Thanks go out to Jimmy (Sprint), Mark (Markbuts3) who I have both had a lot of advice from, and all the people I have had a good laugh with (the P10 massif obviously!). I have got on so well with people on here since I joined up 2 years ago and met plenty of interesting members at the meets which I have gone to, I love the community that NPOC has and I hope it does continue as it has done. I’m so glad I’ve brought the eGT on from being trailered home and needing a fair bit of work and turned it into a well sorted, modified COTM winning eGT which is now established in NPOC’s history! Thanks to everyone who has made this possible. Congratulations once again to Ben!